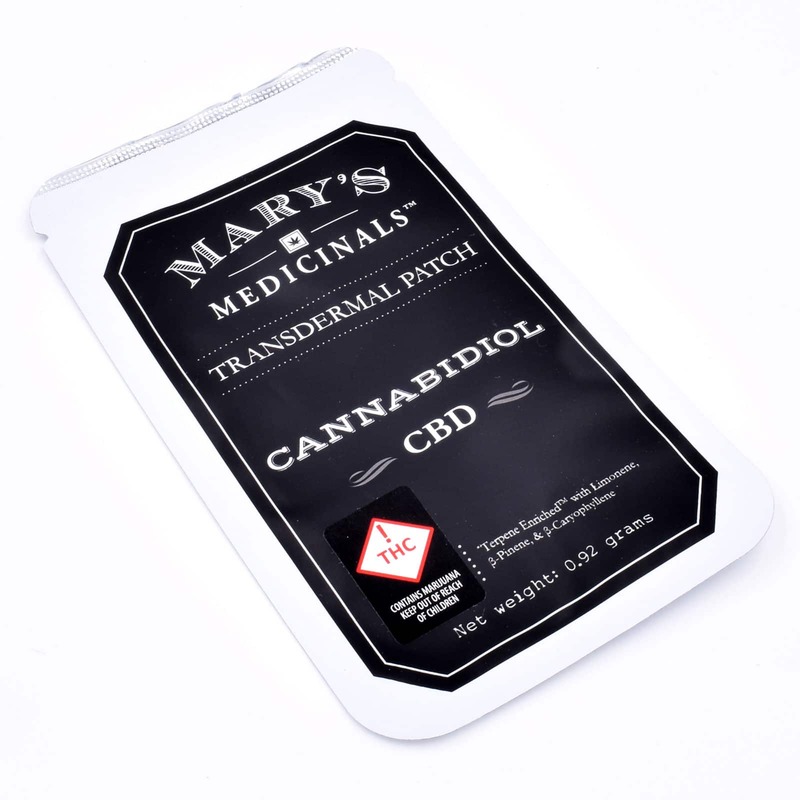 Mary’s award-winning patches are born out of a commitment to accurate dosing and the application of advanced delivery methods. 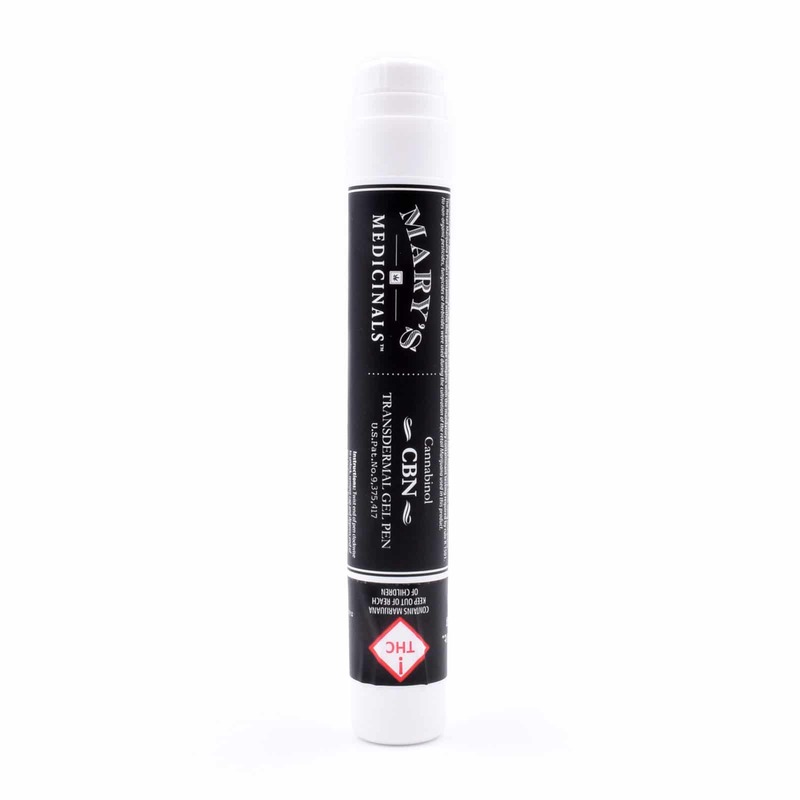 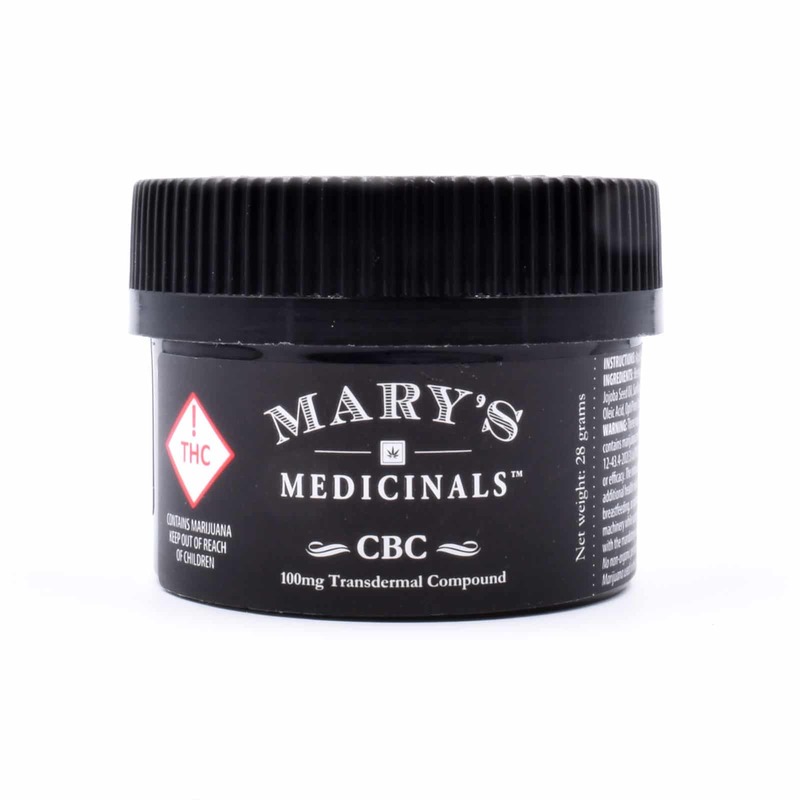 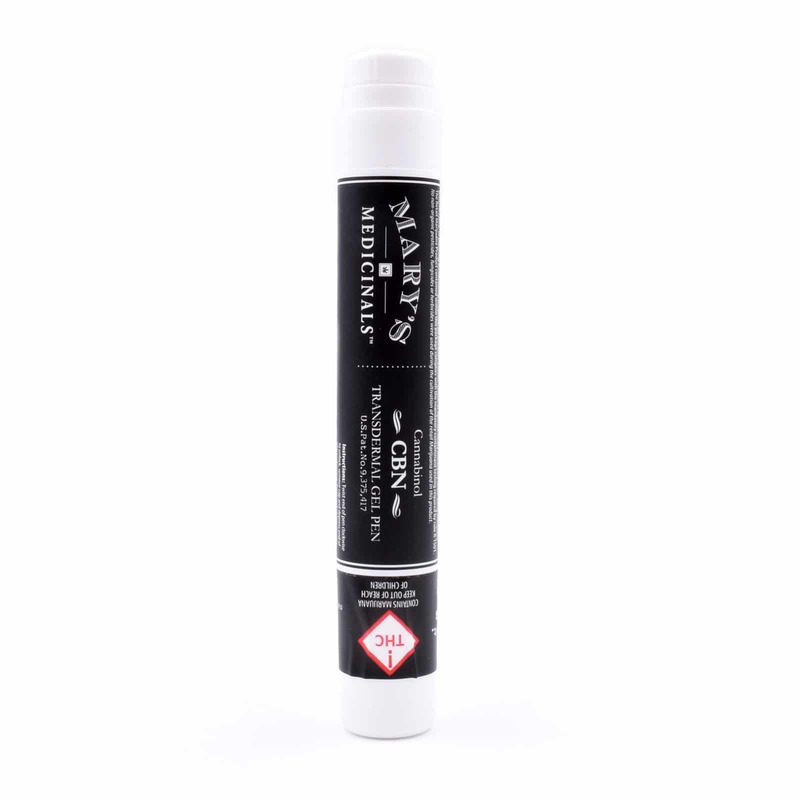 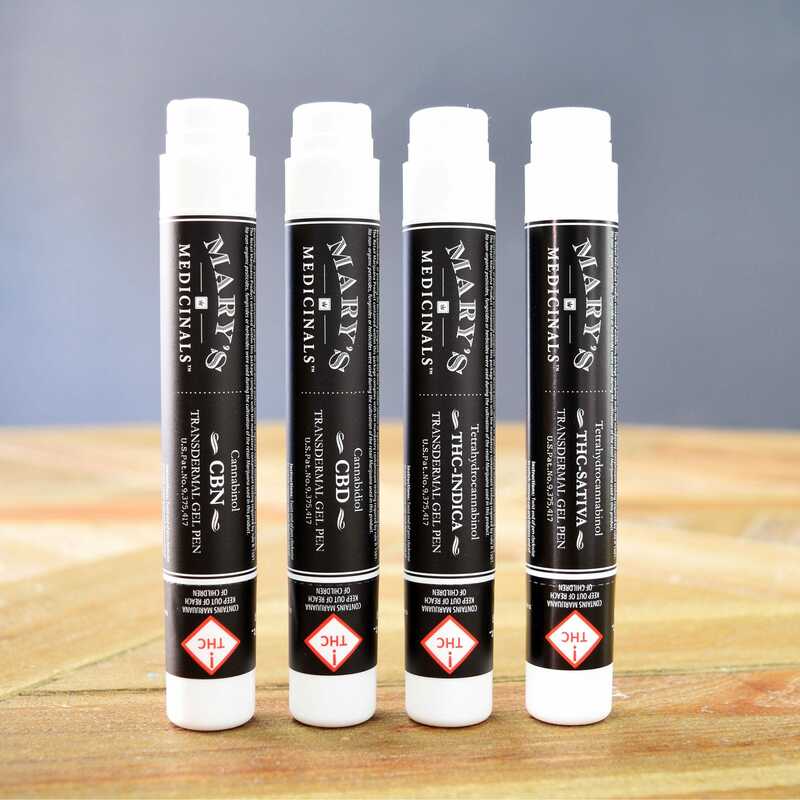 Offering a quick onset and unsurpassed duration, Mary’s patches are 2×2 squares, easy to use, and adhere simply to any veinous part of the skin for discreet, all day (or night) relief. 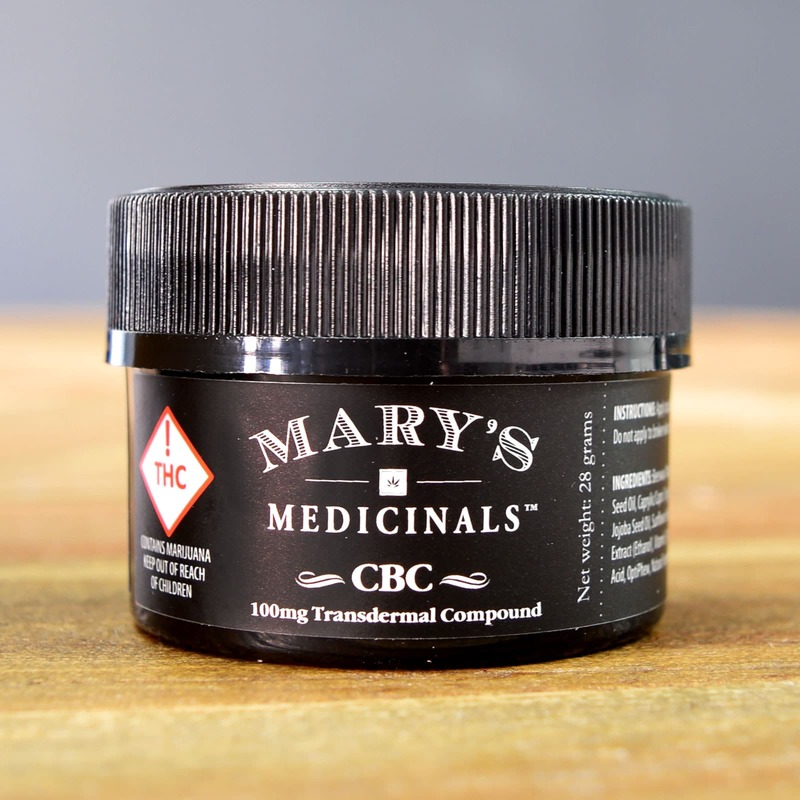 There is a single dose packaging of 10mg for CBD, CBN, THCa, and CBD:THC 1:1. 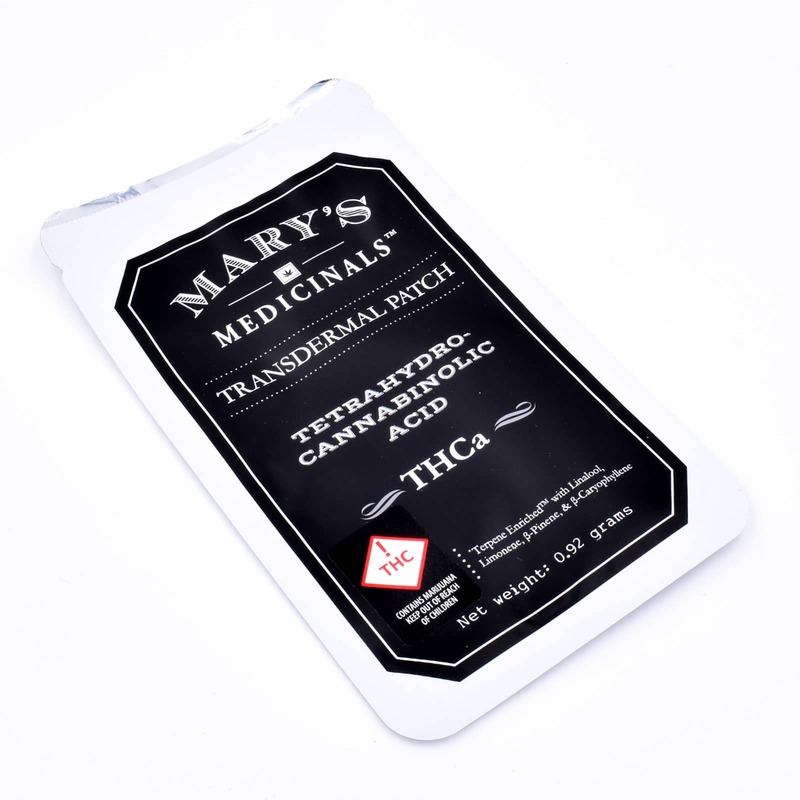 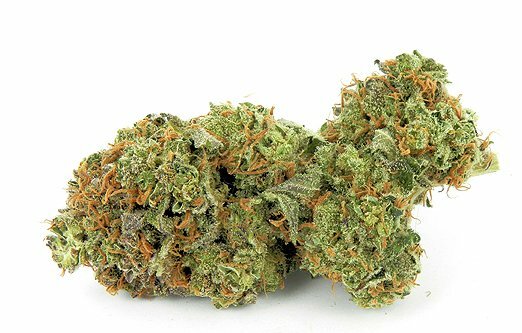 There is a single dose packing of 20mg for THC Indica, and THC Sativa patches.